When you pay in full at time of booking at least 4 months prior to departure. Travelers on Central Holidays’ escorted programs can enjoy the worry-free advantages of traditional fully escorted vacations along with added benefits exclusively offered by Central Holidays -- centrally located hotels, their signature dining plan in Italy, extensive sightseeing and bonus touring included, and more. 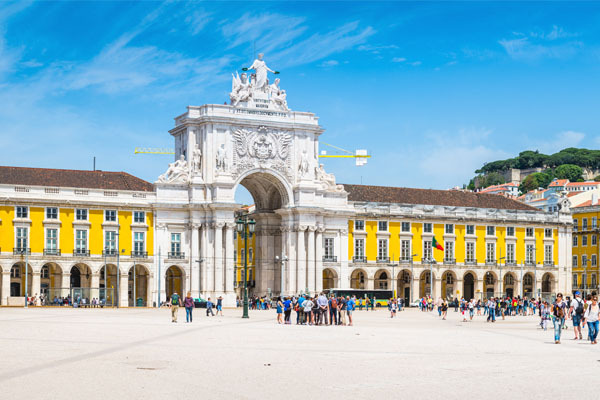 Their escorted tours average longer stays in each city and help travelers save 20-40% off the price of traveling the same itinerary on one’s own. In Italy, wine, mineral water, and coffee at lunch and dinner are included in the tour price, which can save hundreds of dollars per person. 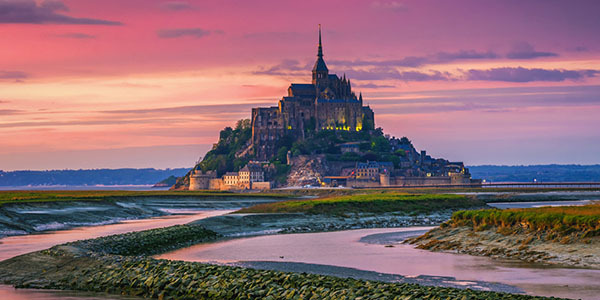 Central Holidays’ distinctive escorted tours offer more to discover in each region they visit, and provide more time at leisure to explore on one’s own. All of the unique features have made the company a time-honored leader in escorted vacations and offer an exceptional opportunity for family, friends, and multi-generational travelers to experience the world – in the most hassle-free way. * City taxes included. Price is per person based on double occupancy. Price subject to change and availability; please contact us for details. 12 included meals consisting of: 7 buffet breakfasts, 1 lunch at a local farmhouse, 2 dinners at hotel, 2 gourmet dinners with mini a-la-carte menu at local restaurants. 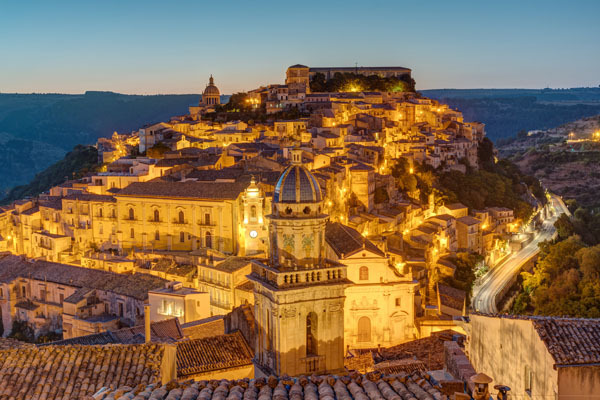 Complete program of sightseeing tours and excursions with entrance fees: Tour of Palermo featuring Quattro Canti, Cathedral and Monreale, Visit of Erice, Noto, and Syracuse, Olive oil tasting in Marsala and chocolate tasting in Modica, Tour of the Valley of the Temples in Agrigento, Walking tour of Taormina and visit of the Amphitheater, Tour of the D’Agro Valley and “Godfather” filming locations. * Price is per person based on double occupancy. Price subject to change and availability; please contact us for details. 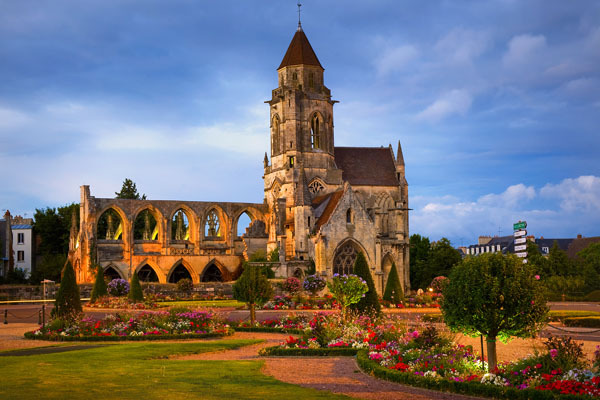 Entrance fees: Giverny Monet’s House, Arromanches Museum, Airborne Museum in Sainte-Mère-Eglise, Mont St-Michel Abbey, Château de Chenonceau, Château du Clos Lucé, the residence of Leonardo da Vinci, Château de Chambord, Chateau of Blois. * Price is per person based on double occupancy, and not valid during Easter week. Price subject to change and availability; please contact us for details.